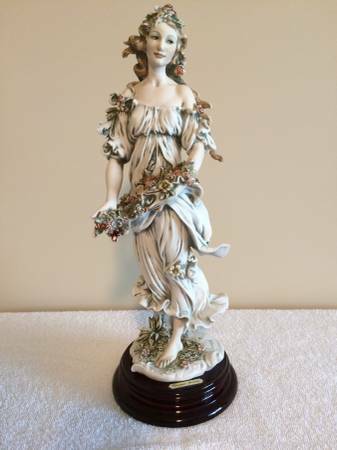 "Flora" Figurine is in absolute perfect pristine condition and will speak for itself when viewed. GREAT GREAT GIFT ITEM !!! Mint in Box....from 1994. 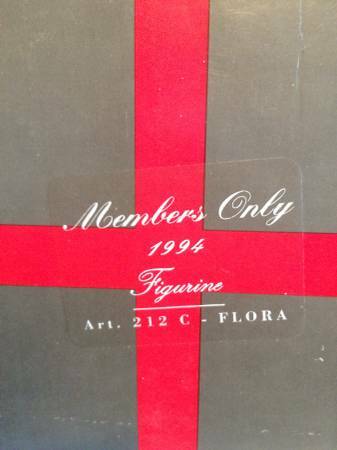 Article 212C "Flora"
Serious inquiries only. If it is listed, it is still available! No shipping, no trades, no scams.